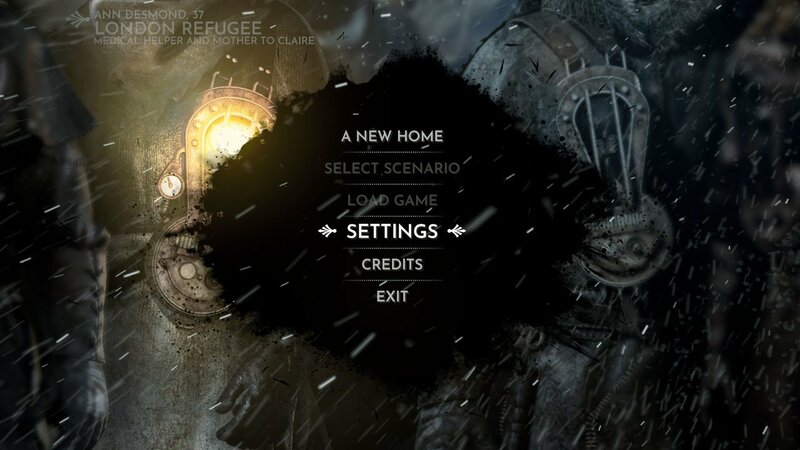 In this quick guide, we’re going to show you how to change the language settings inside Frostpunk. Depending on your region, it may default to your language upon running it. However if it doesn’t, you can follow our quick steps below for finding the appropriate setting. To start, open the Settings menu from the Home Screen. It is the third option from the top, as seen on the screenshot below. Next, you can choose to change your language from a list. Currently, Frostpunk supports Polish, English, German, French, Spanish, Russian and what I currently assume to be Chinese. However it may be Japanese or Korean, I’m currently looking into this! For now, these are all the default languages provided. It’s possible that new languages for other countries will be added to Frostpunk in the future. 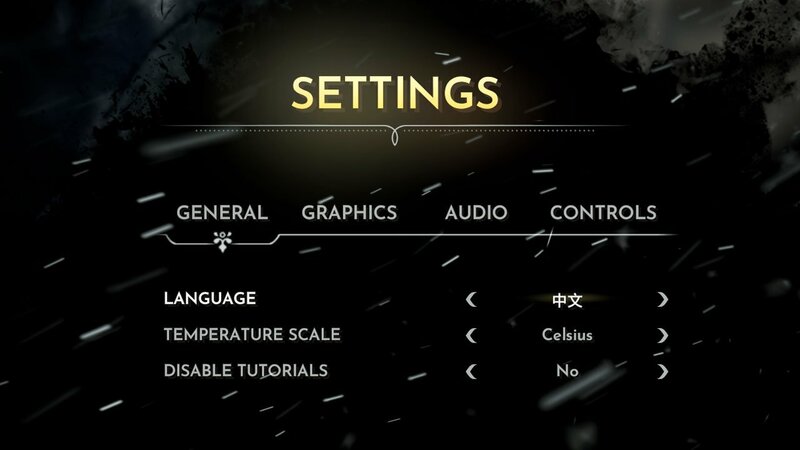 In the same settings area, you can also choose to change the units type between Celsius (metric) or Fahrenheit (imperial) when measuring degrees & temperature in-game.